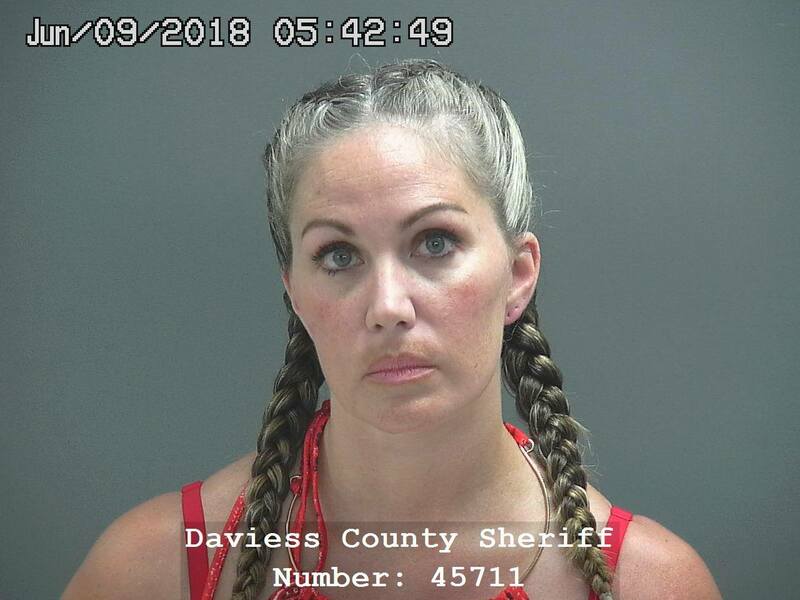 CORONER: Autopsy on Woman Found Dead in Jail is "Inconclusive"
DAVIESS CO. -- An autopsy yesterday on a Daviess County woman found dead in her jail cell is inconclusive, that word today from the coroner’s office. 35-year-old Anne Johnson was in the Daviess County jail on a warrant on gun and drug charges. She was arrested along with another man last week after that warrant was issued. Police say Johnson came out of the home peacefully, but the male stayed in the home with a minor and refused to come out for an hour. The Daviess County coroner is waiting on the results of toxicology reports before determining a cause of death. Those reports could take several weeks to come back.